It creates a new (default) chart on a separate sheet. I rarely put a chart on a separate sheet. It’s just too big for me and somehow “disconnect” to my data. I prefer Alt+F1 more, that creates chart on the same worksheet. 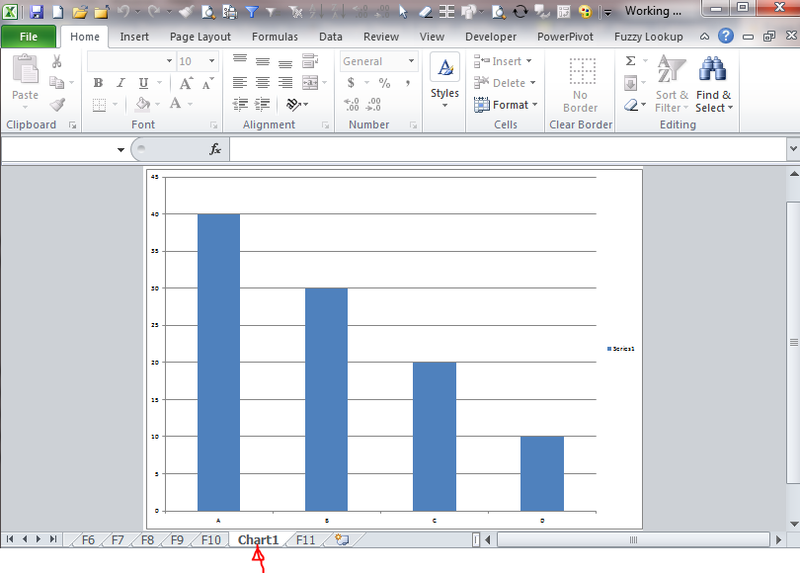 Note: Excel detects the current range for data to be plotted. If your current range contains no data, it gives you an empty chart. As mentioned before, Alt+Shift+F1 does the same thing. Nevertheless, Shift+F11 requires one less key stroke and hence more handy. 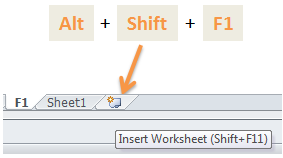 When it is done by keyboard shortcuts (be it Shift+F11 or Alt+Shift+F1), the worksheet will be inserted to the left of the active sheet. If you are a master of VBA, I guess Alt+F11 should be the most-hit key combination for you. Isn’t it? For whatever reasons the “Macro1”, “Macro2″… are being left here in Excel, please be careful that they are not a “worksheet” actually. See? When you right-click on it, you won’t be able to “View Code”. And you will not see it under VBA Project either. I further tried to input something on the “Macro1” and then linked to it from another worksheet. It seemed fine ONLY for the first time. When I changed the value on “Macro1”, nothing updated on the cell that was linked to it, even I pressed F9. 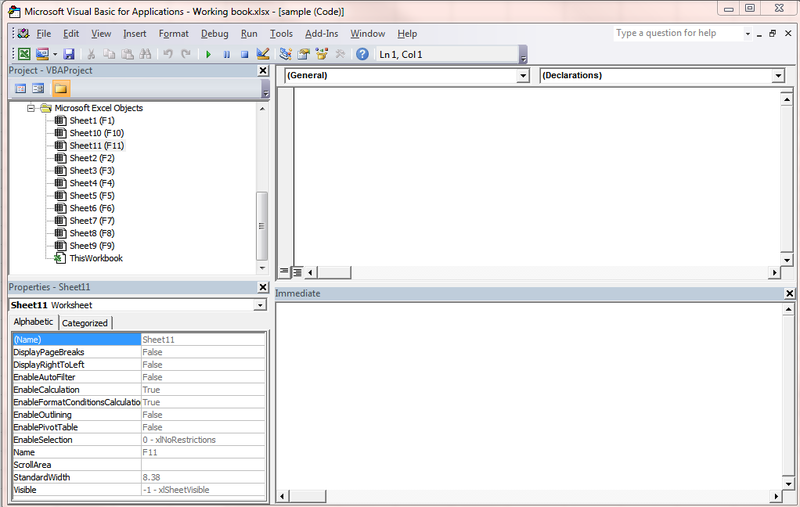 The shortcut combinations stated above have been tested with Excel 2010. 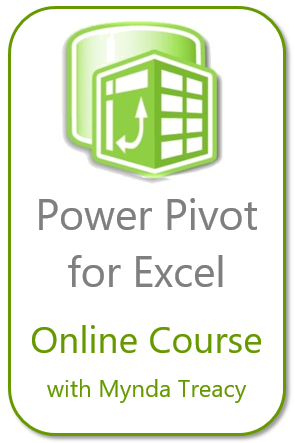 If you find it doesn’t work in other version of Excel, please let us know by leaving your comment. Also feel free to share your tips in using F11 key. This entry was posted in Shortcut and tagged Function Keys. Bookmark the permalink. 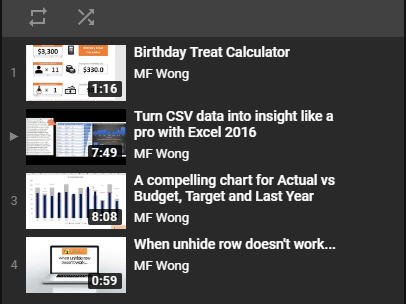 Ctrl+F11 gets you to the old Excel4-macro sheets where coding was done long before VBE.